Becoming a successful forex trader requires a lot of hard work. If you are interested in earning money thanks to this trading platform, you should go over the following article. You should not risk any money until you have a solid understanding of how the market functions and know which strategies you can use to minimize your risks. You should give yourself a few months to complete your forex education. Use free resources available online, read some books and join some classes to learn more about forex. 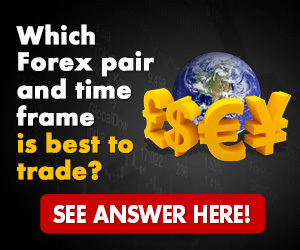 Make sure you learn from reliable sources and stay away from classes offered by self-proclaimed forex gurus who do not have any concrete trading experience. Create a demo account to practice. Most brokers will give you the option to create a demo account you can use to invest only a few cents at a time. You will not have to worry about losing any important sums and will be able to focus on making the right investments and see for yourself how the market works. Most brokers charge you a small fee to create a demo account. If you do not want to use this method, you should rely on paper trading to get some practice. Take the time to find a reliable broker. Do some background research on different services and ask other traders for recommendations. The ideal broker should have an excellent reputation, several years of experience and interesting leverage rates. Find out if there are any restrictions on your initial deposit and avoid brokers who take commissions for the transactions you make. 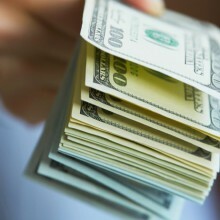 You also need to find a broker with an excellent speed, so you do not miss out on investments. You should never invest more than you can afford to lose. In order to maximize their profits, traders use leverage rates to borrow money from their brokers. 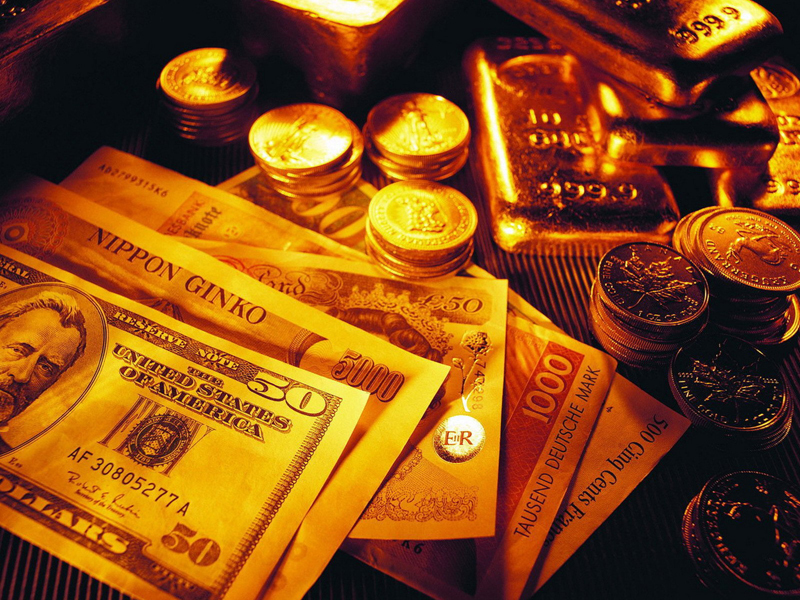 Traders only have to invest a few dollars of their own money but can easily maximize their profits by investing a large sum borrowed from their broker as well. Keep in mind that traders have to pay back the money they lose. You should never borrow money from your broker unless you have found a safe investment and can afford to pay this money back. Use safe strategies to minimize your risks. You should focus on investments where your odds of making a profit are very good. Do not invest more than half of your available funds so you do not find yourself unable to keep trading if you lose your investment. Decide on a profit range you will be satisfied with so you can sell your investment instead of waiting as long as possible and taking the risk of losing everything. You can minimize your losses by calculating a stop point at which you can sell your investment and get the money you invested back. 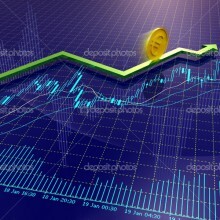 Use these five strategies to improve your chances of earning money on the forex market. You will be successful if you take the time to prepare yourself and do your best to make safe investments.